Christmas at Kristy's Bakery, Swansea! It's Christmas time at Kristy's! And while the weather in Swansea may still be pretty miserable, we are feeling as festive as ever in the bakery. Handmade, traditional Christmas puddings, with our label. As well as our usual traditional bake - from Italian breads to mozzarella puffs - we craft your favourite festive goodies: Christmas puddings, mince pies, chocolate logs, panettone, Christmas cakes, marzipan fruits, apple strudel, orange sticks, Santa biscuits, and more. 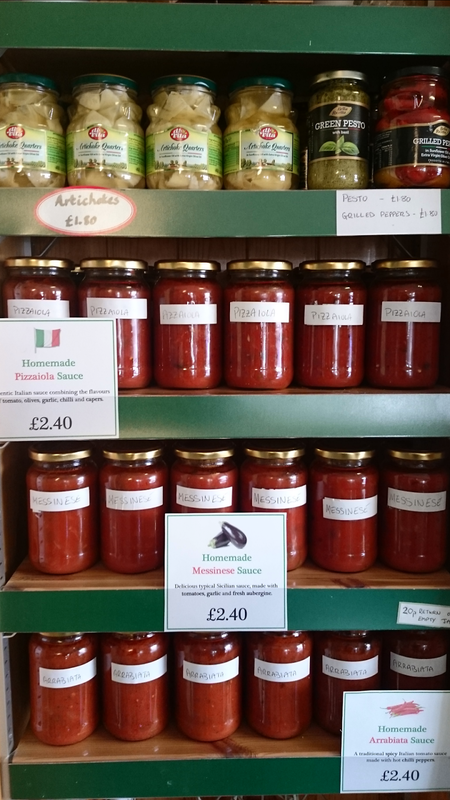 All handmade on the premises, on Eversley Road, Sketty. This year, the main message to our lovely customers is simple: place an order or risk missing out. Every year we have customers that pop into the shop on Christmas Eve to pick up some treats, only to find we don't have what they are looking for because we have sold out. This doesn't have to happen. 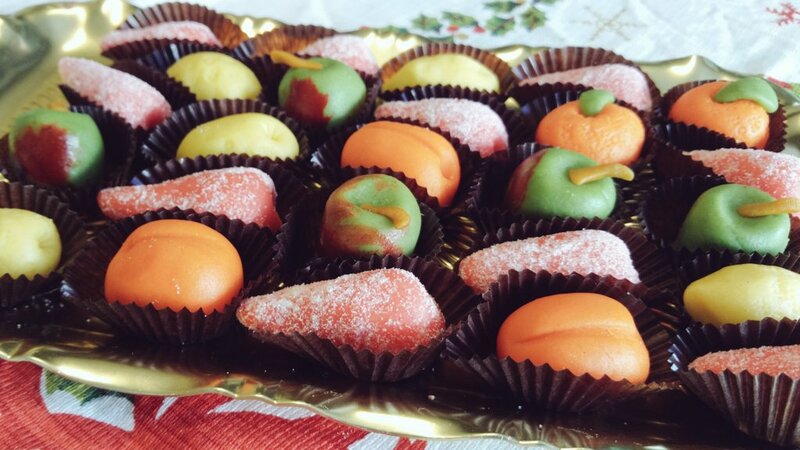 We can make anything to order fresh for Christmas Eve, if you let us know in advance. 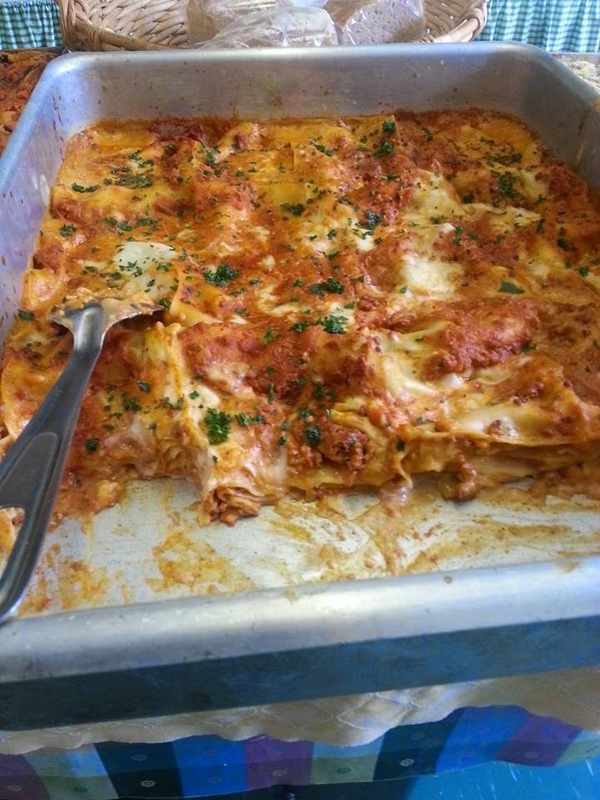 Making an order is really simple - just give us a call on 01792 201479, or email us and we will do the rest. We hope to see you in the shop soon. 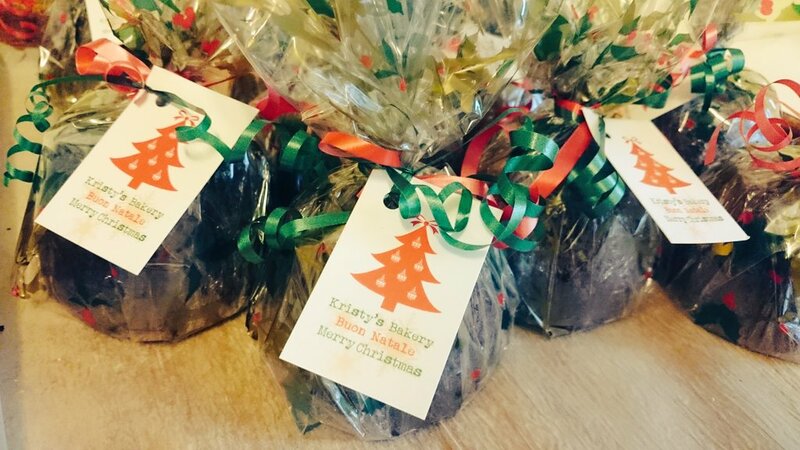 Keep supporting your local family businesses, and happy Christmas from everyone at Kristy's Bakery. 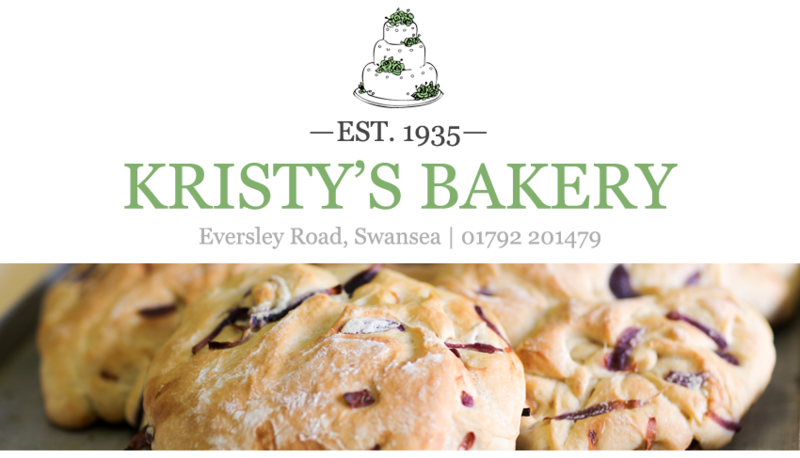 We are pleased to announce that Kristy's Bakery appears in the October edition of Taste Swansea food and drink magazine. 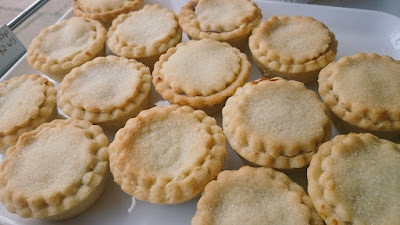 Not only do we appear in the magazine, but we also give away a free mince pie - no purchase necessary. 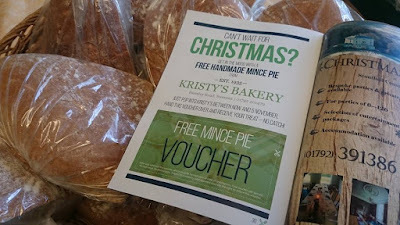 Just cut out the voucher, hand it over, and we'll give you one of our traditional handmade mince pies! The offer is valid until November 5th, so there is plenty of time to get in the mood for Christmas early with your complimentary treat. You can pick up your copy of Taste Swansea magazine in restaurants, cafes and hotels across the city. See you all soon! Happy Saint David's Day! (...well, for Sunday, March 1st). And March is a lovely time of year in Swansea, as you know that the spring (and hopefully less of this miserable weather) is just around the corner. As usual, if you are celebrating the feast day of Saint David, we'll have fresh Welsh cakes in the bakery - our classic patriotic staple - from Friday at 10am. If you're looking for something a bit more substantial, pick up a loaf of our bread or slice of sourdough, and make Welsh rarebit (i.e. posh cheese on toast). 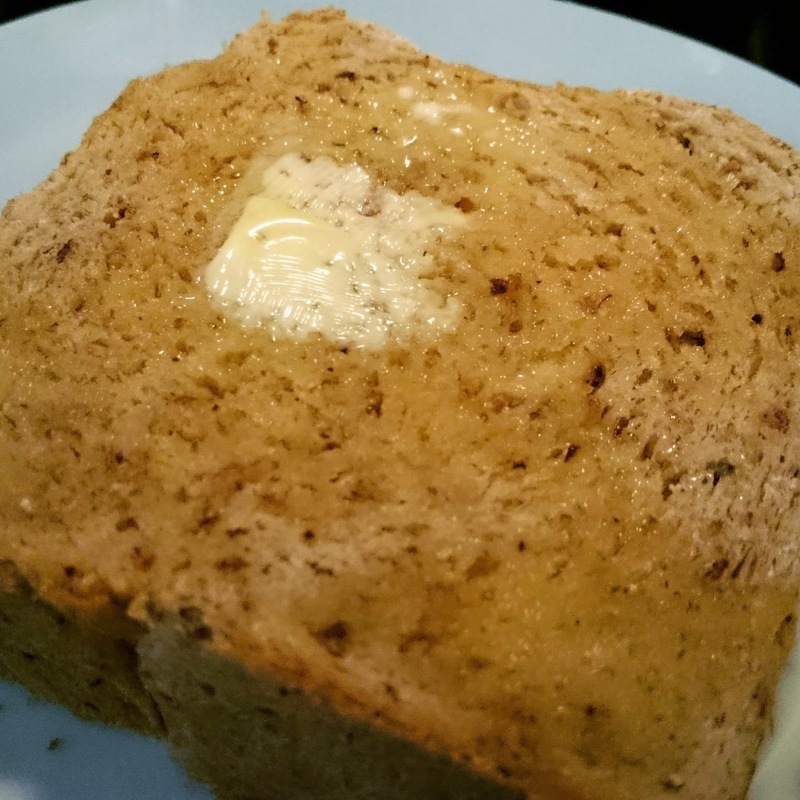 Check out this lovely Welsh rarebit recipe from Jamie Oliver. And if you fancy something a bit different, try a chunk of our Swansea Market laverbread and roast garlic focaccia; a Welsh twist on an Italian classic! Whatever way you decide to celebrate St. David's Day on March 1st, have a good one - Iechyd da! That's right, you didn't read this wrong - it is National Toast Day! Yes a day dedicated exclusively to toasted bread does indeed exist. Why? Because toast is great. Whether brown, white, spelt, sourdough or granary, nothing quite beats a slice of warm, crispy bread with a generous helping of butter. It goes without saying that if you're in Swansea you can pop into the bakery to pick up a fresh loaf of bread for toasting. One cool thing to finish - Kristy's Bakery is featured on the national newspaper Metro's website, in their round-up of awesome toast recipes, so make sure to check that out! Remember you can call us on 01792 201479 to place an order, for bread or anything we make. Having a party in Swansea? Try our party-size focaccia! 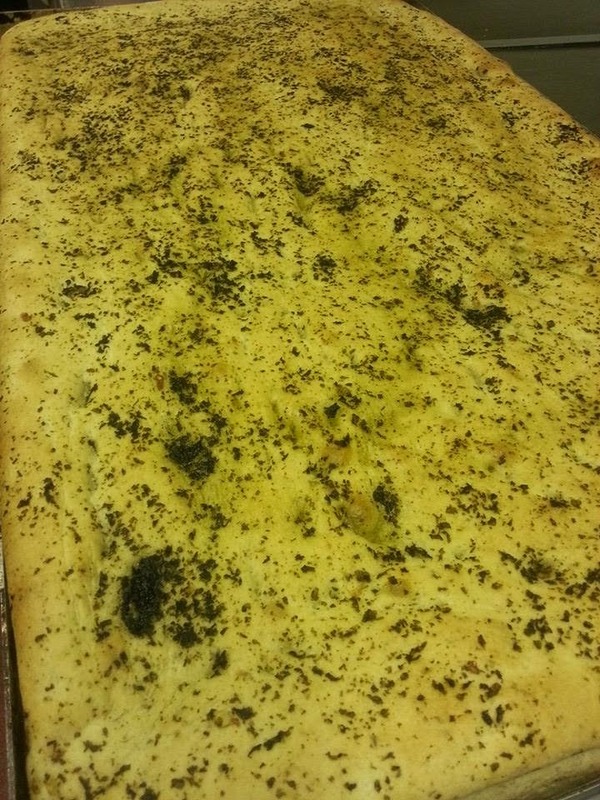 If you're in Swansea and throwing a party, or having a gathering among friends, sort out the catering easily with one massive tray of our excellent fresh focaccia. For just £24 you can have a huge 30” x 18” tray of authentic Italian focaccia, with a delicious cheese and tomato topping. We also offer additional toppings at just £4 extra per tray - choose from fresh mushrooms, olives, ham or red onion. What's focaccia you ask? Check out our earlier post on the history of focaccia and learn everything you need to know. In brief it is a delicious thick bread made with lots of olive oil, that can be enjoyed hot or cold, as a snack or a side to a larger meal. 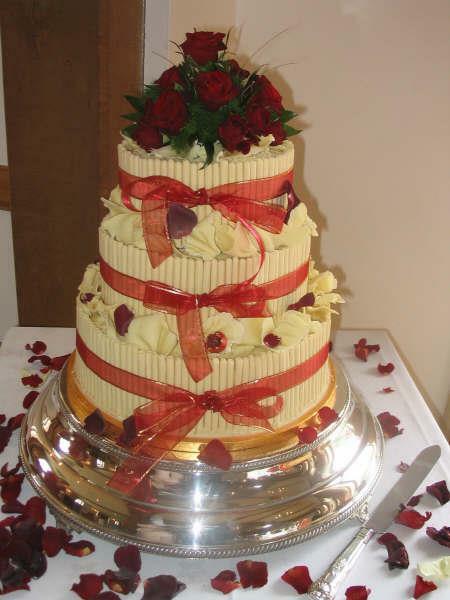 To place an order or for more details, pop into our Swansea bakery or call us on 01792 201479. You can also email us (although please allow one day for response). We can also offer free delivery in the Sketty, Uplands and Brynmill area (with a bit of notice). Top tips for perfect pancakes from Kristy's Bakery! 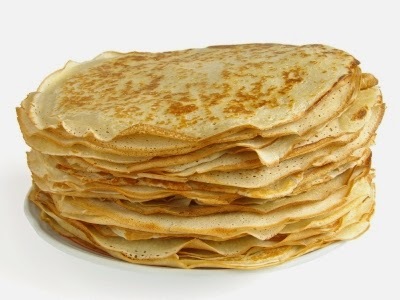 As it's Shrove Tuesday tomorrow pancake lovers across Swansea will have no excuse not to indulge! And there's nothing more satisfying than making your own, especially if you manage to nail them perfectly the first time. But of course, that's not always the case. There are so many ways to get them wrong, whether they stick to the pan or whether you manage to flip them so high they stick to the ceiling (...admit it, it's happened). Weigh your ingredients - Don't just guess. While the batter may look 'about right' you'll soon find out that it's too thick or runny when it's too late. Don't worry about lumps - You'll want to mix the batter enough so the wet and dry ingredients combine, but don't over beat it or you'll risk chewy pancakes instead of fluffy ones. Don't let the batter sit - If you make the batter out of the way and let it sit, the flour will absorb too much of the liquid. Only make the batter just before you're ready to cook. Use a heavy-based pan - In the bakery we use a large hotplate, but you probably don't have that luxury. Instead make sure to use a thick, heavy-based pan. If your pan is too thin your pancakes will burn. Don't let the pan get too hot - You'll want a hot pan, but don't let it get too hot or the pancakes will end up burning. Try to stick with a medium heat. Flip them once - Yes flipping the pancakes looks cool, but flip just once otherwise you risk deflating your pancake (especially tragic if you're making the American style ones). It's not too hard to make decent pancakes, but you need patience and a bit of skill if you want to make really good ones. Of course if you're too busy to make your own but still want the pleasure of eating them, you can always pop in to Kristy's Bakery if you're in Swansea and pick up some freshly made pancakes. Good luck and happy Pancake Day! 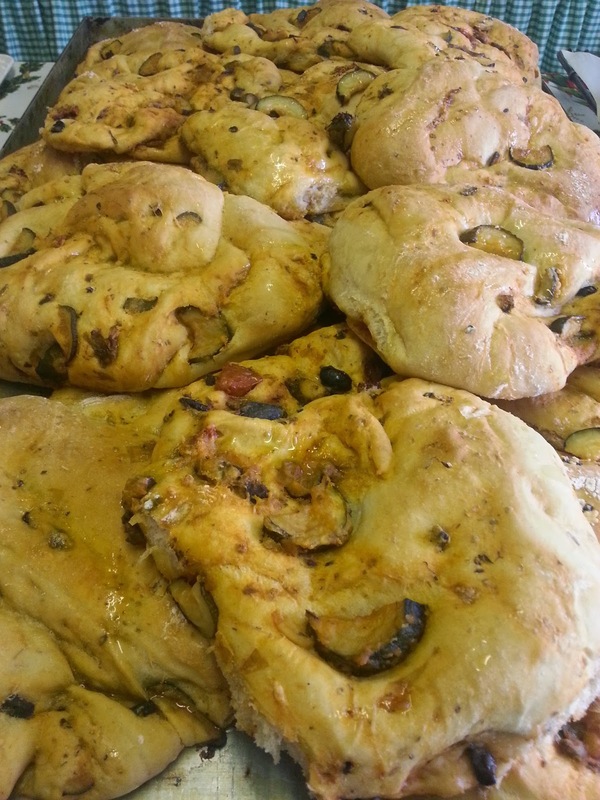 At Kristy's Bakery we've been making focaccia for years - but it's certainly no new creation. In fact focaccia is thought to date back well over 2000 years, first enjoyed by the Etruscans (an ancient Italian civilization) or even the Ancient Greeks! The word focaccia comes from the Latin focacia meaning hearth or fireside, which is where the bread would have originally been baked. Although very similar to pizza (especially in Naples) focaccia has a higher yeast content and therefore rises more than pizza, absorbing more olive oil (and more taste! ), to produce a very fluffy bread. It's therefore great to use as a base for sandwiches or as a robust side dish to a larger meal, but it's equally as good as a standalone snack. Antonio's laverbread and roast garlic focaccia! There are so many variations on focaccia. In Puglia, where the bakery's owner Antonio originally hails from, potato and other vegetables are mixed into the dough to produce a hefty bite called focaccia di patate. Further north in Naples the focaccia is topped with a little tomato sauce and oregano, closely resembling the region's staple dish, pizza. Up in the Tuscany region you'll find schiacciata con l'uva, which is focaccia made with sweet grapes. 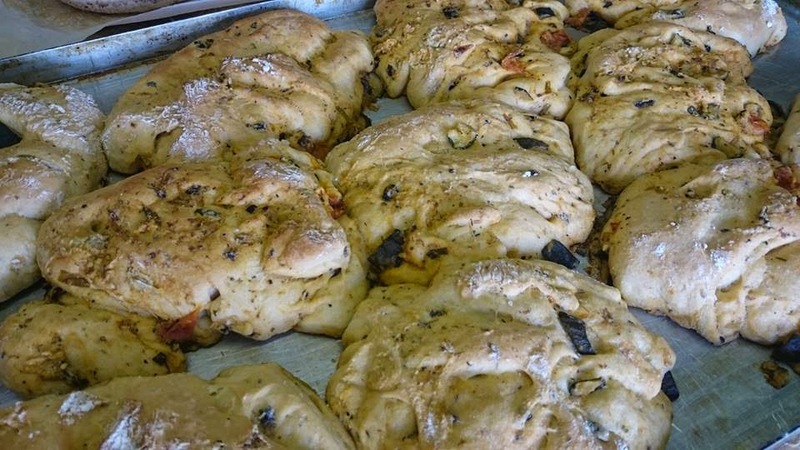 If you're in Swansea, you'll be able to try some authentic Italian focaccia at Kristy's Bakery. While he doesn't make it every day, Antonio usually bakes one with red onion and cheese, as well as one with black and green olives. 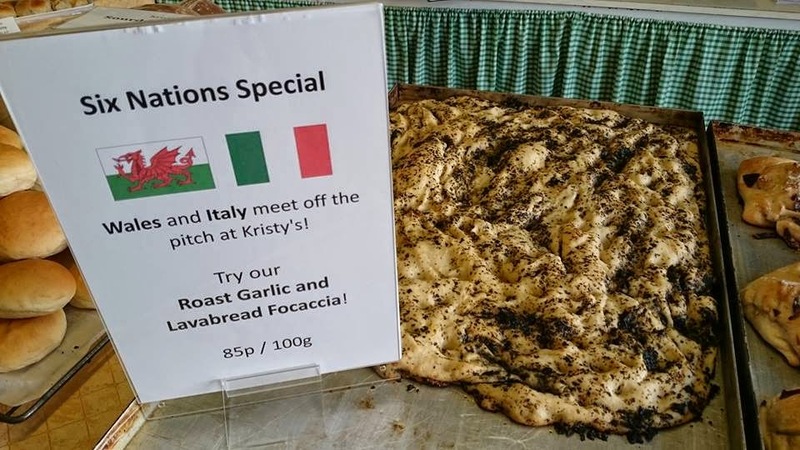 But he also makes a very unique focaccia with roast garlic and fresh laverbread from Swansea Market to celebrate both Italian and Welsh cuisine. So pop into the shop on Eversley Road, Sketty, or give us a call on 01792 201479 to order a slice, or even a full tray - we can make one especially for you! Valentine's Day is usually one of those days that sees mass panic, with men across Swansea suddenly realising they have not bought a present for their wife, girlfriend, fiancée! While we don't sell diamond rings or bouquets of roses at the bakery, we do have plenty of handmade chocolates, as well as some sweet treats including Valentine's cupcakes and heart biscuits. So don't waste your money on petrol station flowers or generic chocolate this year. 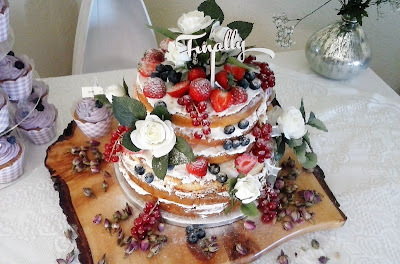 Instead pop into Kristy's Bakery, Swansea, and grab a few cakes - the real way to a woman's heart! An original recipe - white chocolate rocky road! 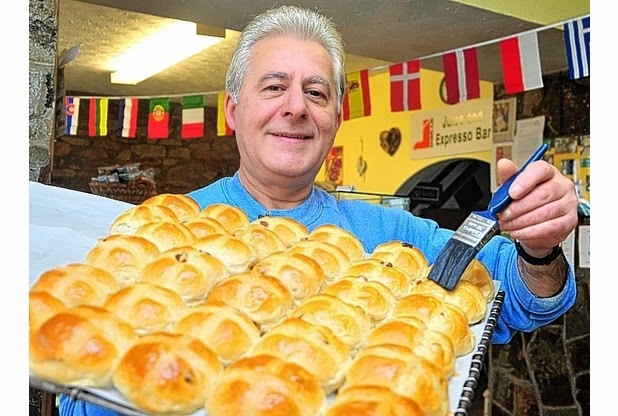 BREAKING NEWS: Six Nations focaccia returns to Swansea bakery! The annual Six Nations tournament is back once again, and so too is our home-made roast garlic and laverbread focaccia! A delicious and nutritious treat. Make sure to pop in to our bakery on Eversley Road, Swansea, to try a slice. And because the focaccia is sold by weight (85p/100g), you can have as much or as little as you like. Your favourite Swansea bakery has had a bit of a virtual makeover! While the content on the blog and website remains unchanged, the design is now fresher and easier to navigate. 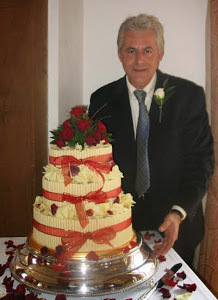 You'll still find photos of our special chocolate wedding cakes and celebration cakes, as well as contact information, opening hours and other photos on the navigation bar along the top. 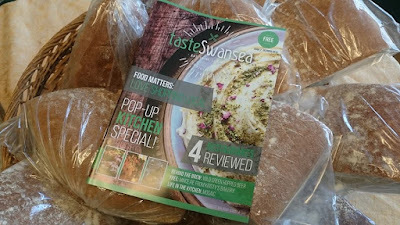 Whether you're in Swansea or Skewen, make sure to bookmark the site for recipes, photos and news about the bakery! And if you have any suggestions about how we can make the site better, please get in touch.